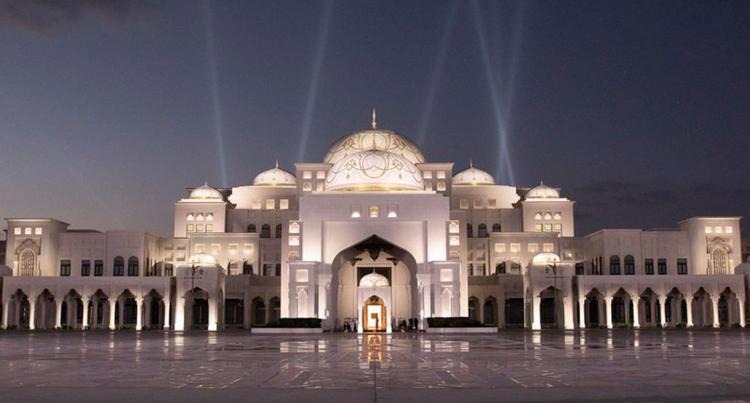 The United Arab Emirates’ newest cultural landmark is housed within the Presidential Palace compound in Abu Dhabi. 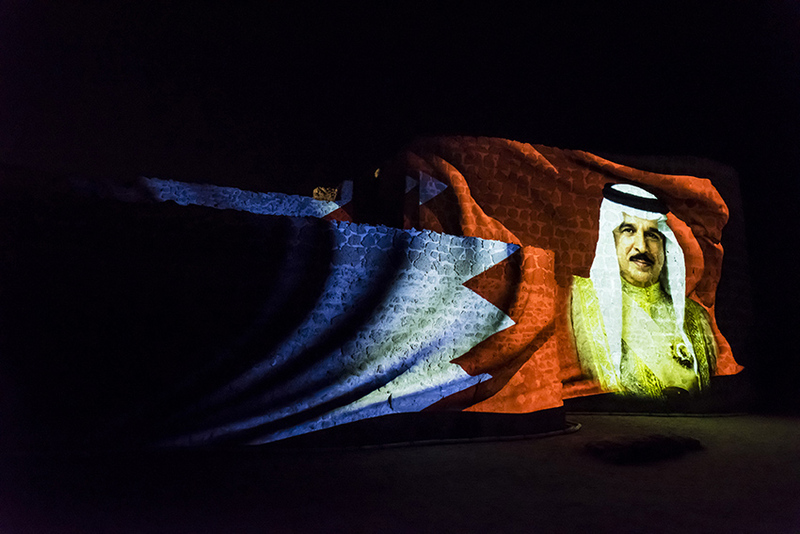 It will pay tribute to the country’s values and traditions. 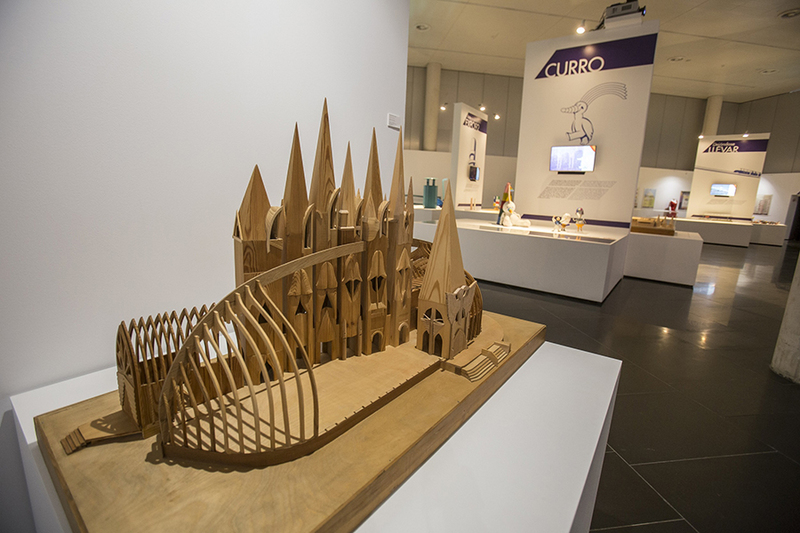 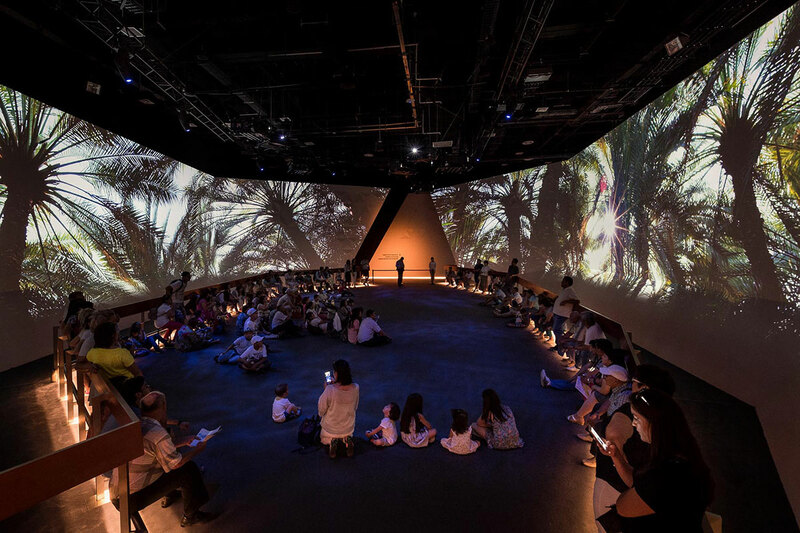 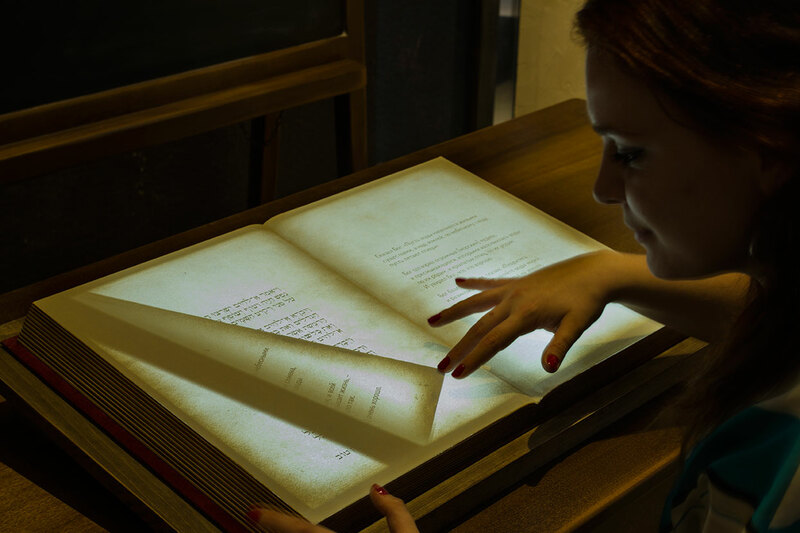 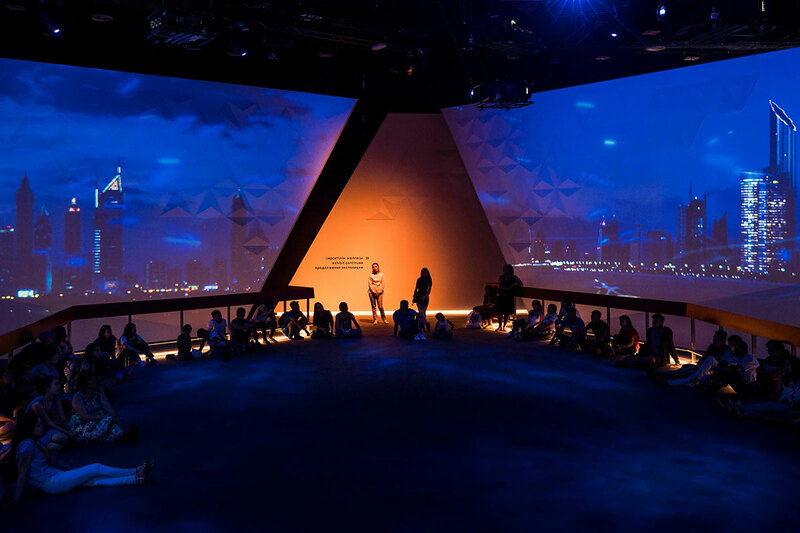 ACCIONA Producciones y Diseño integrated the most innovative museographic implementation technologies in the national pavilions of Spain, the United Arab Emirates and Kazakhstan. 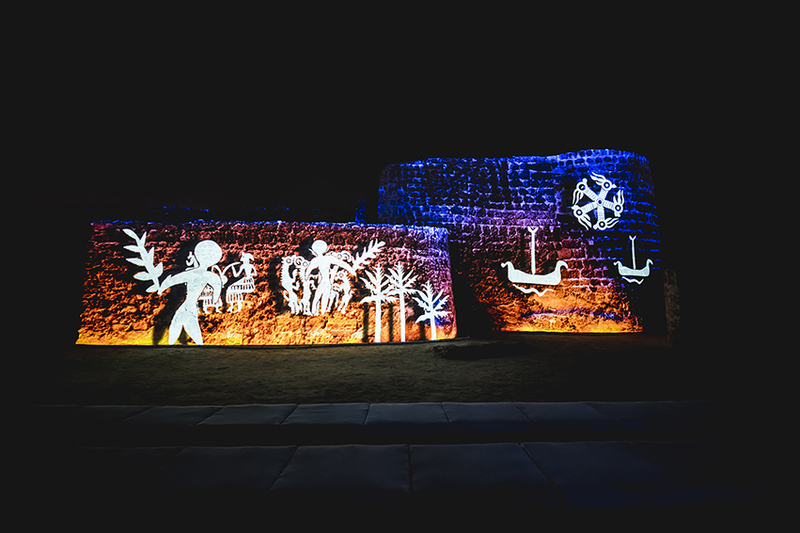 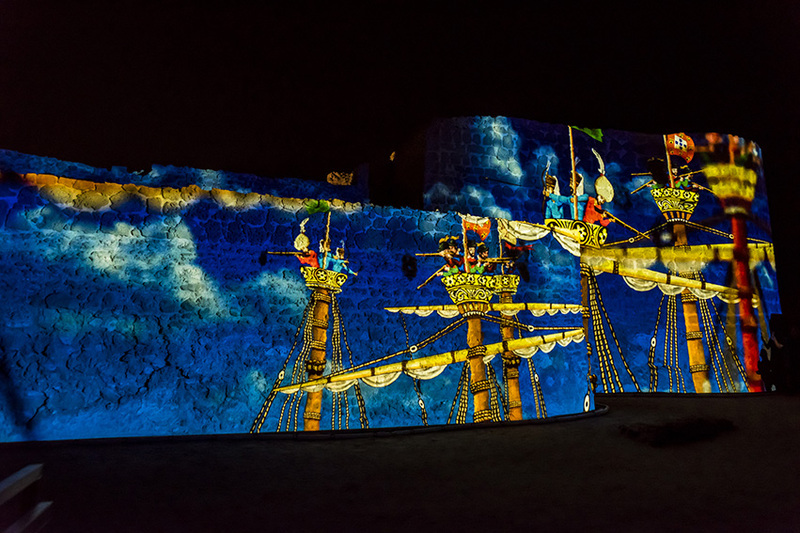 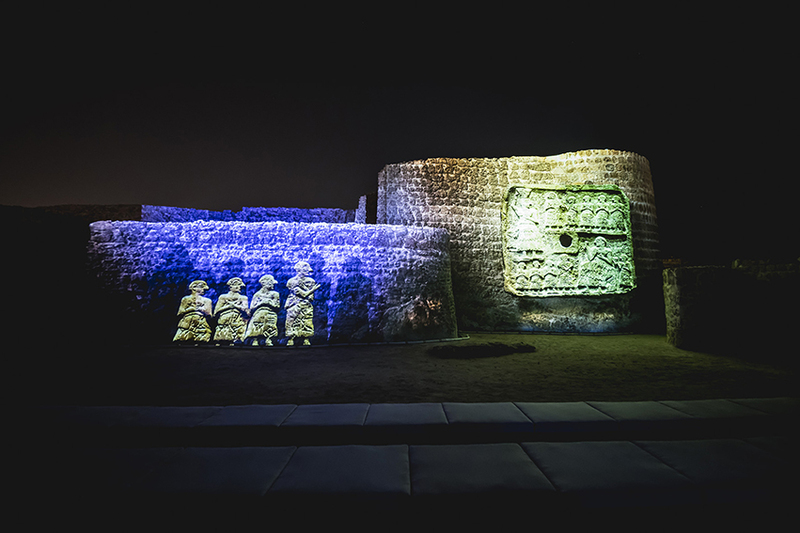 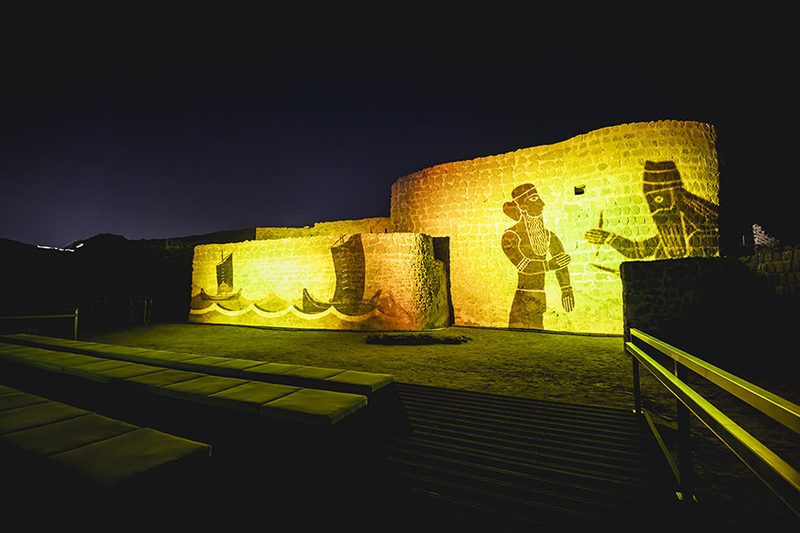 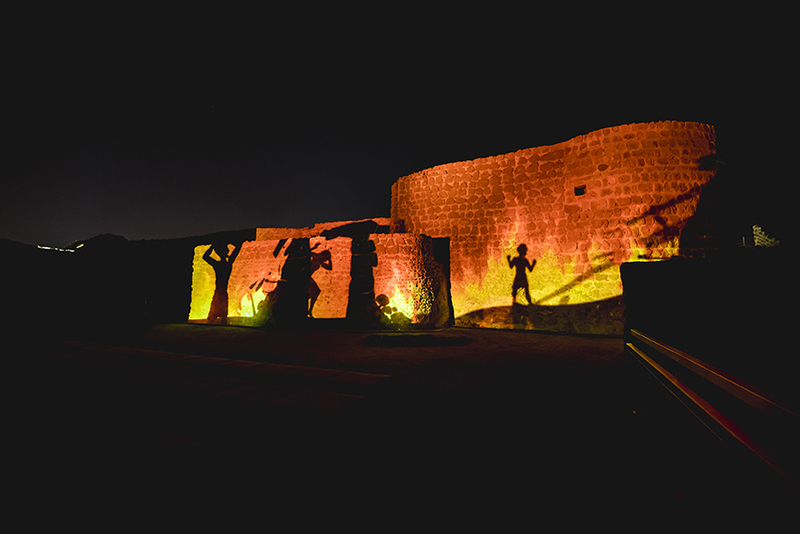 The show will be presented every night at Bahrain Fort, the country’s most emblematic monument and a UNESCO World Heritage Site. 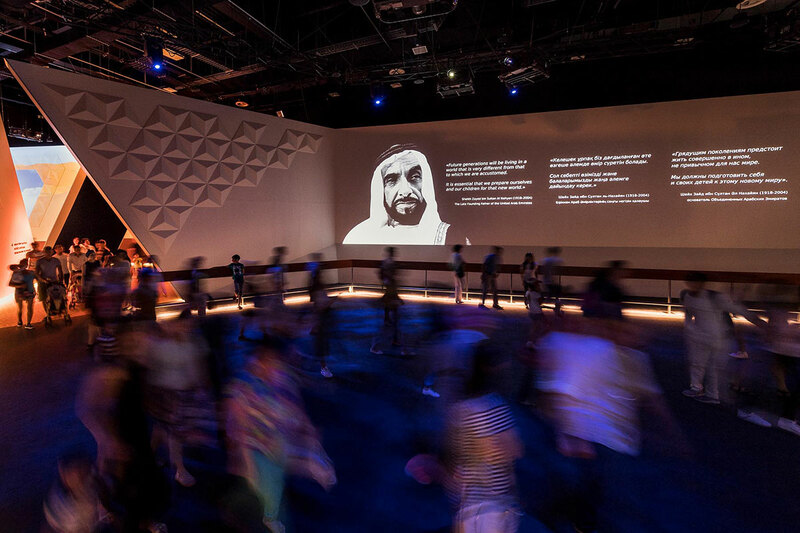 APD has designed and implemented the Spanish Pavilion; has carried out the technical development and implementation of the exhibition area of the UAE Pavilion and has completed the exhibition implementation of two floors of the Kazakhstan Pavilion, the hosting nation and focal point of the event. 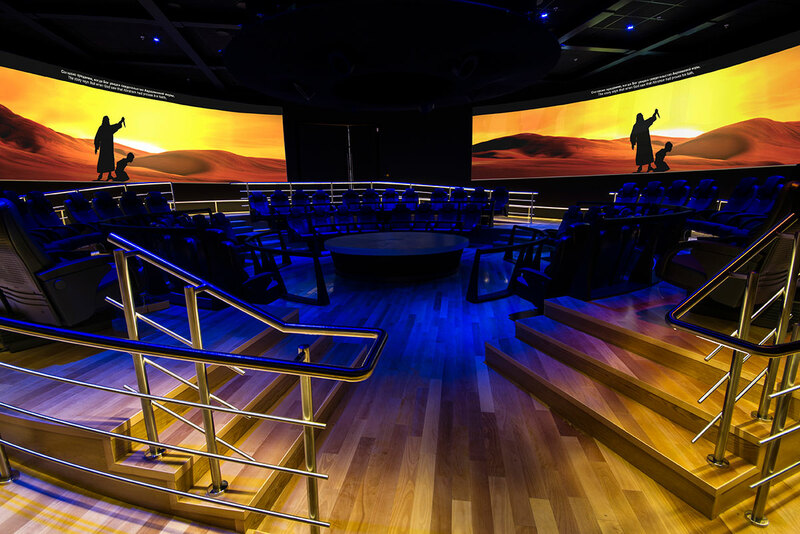 This virtual tour is possible due to the use of captured reality technology. 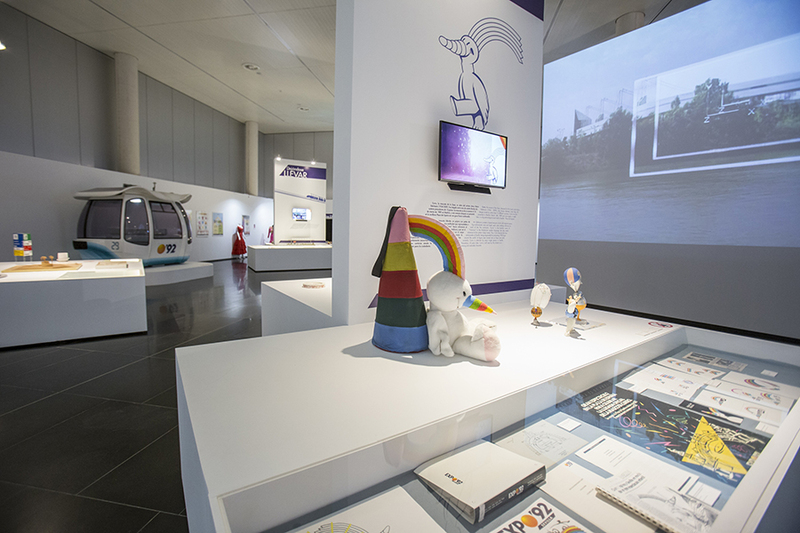 This solution produces 3D digital models from the capture of 360º photography in combination with infrared sensor technology. 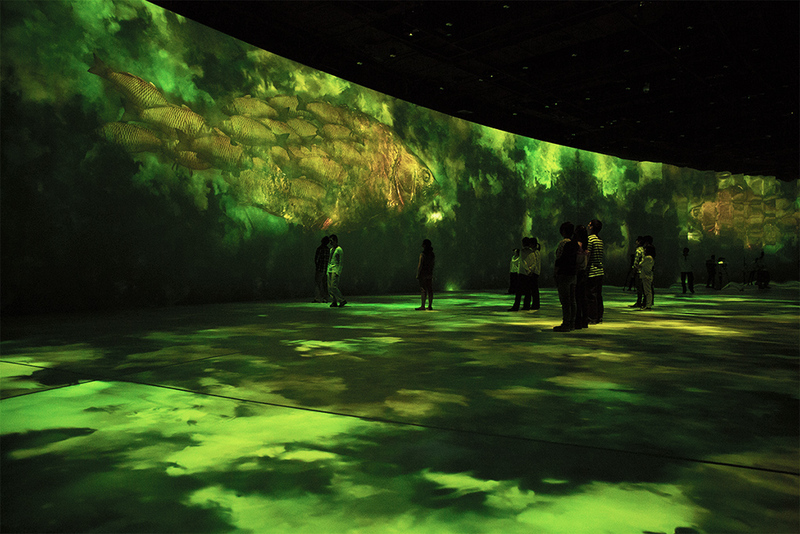 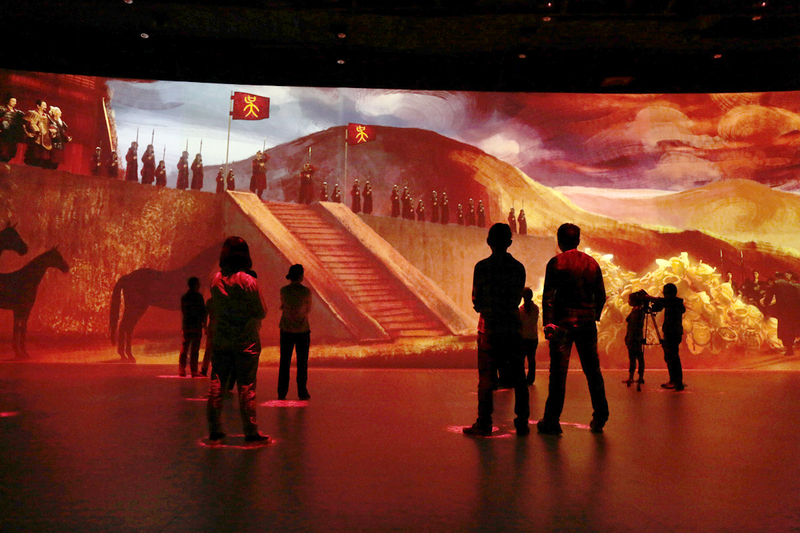 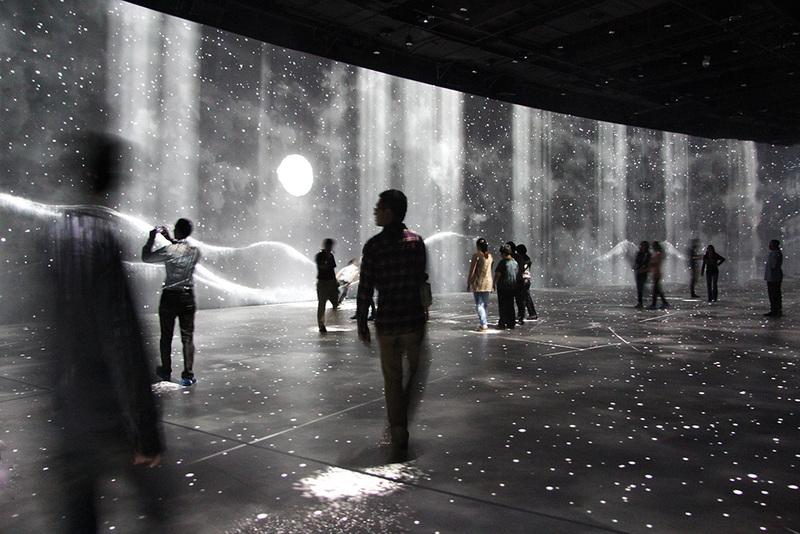 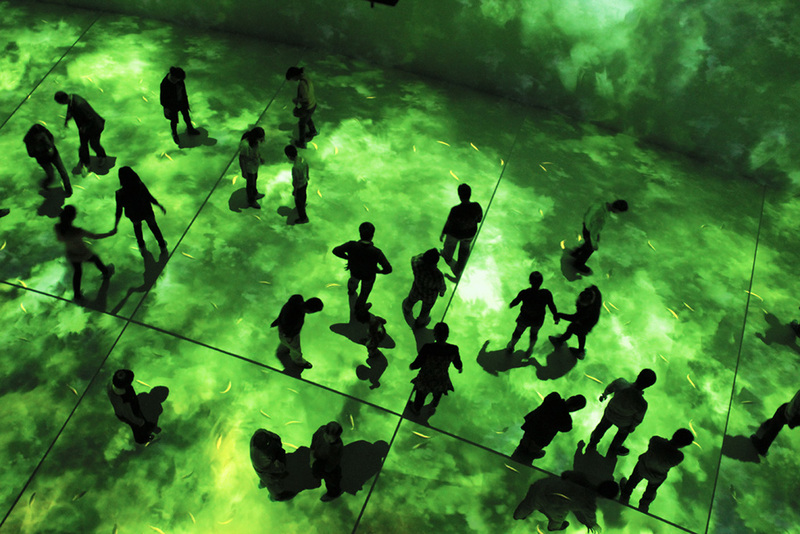 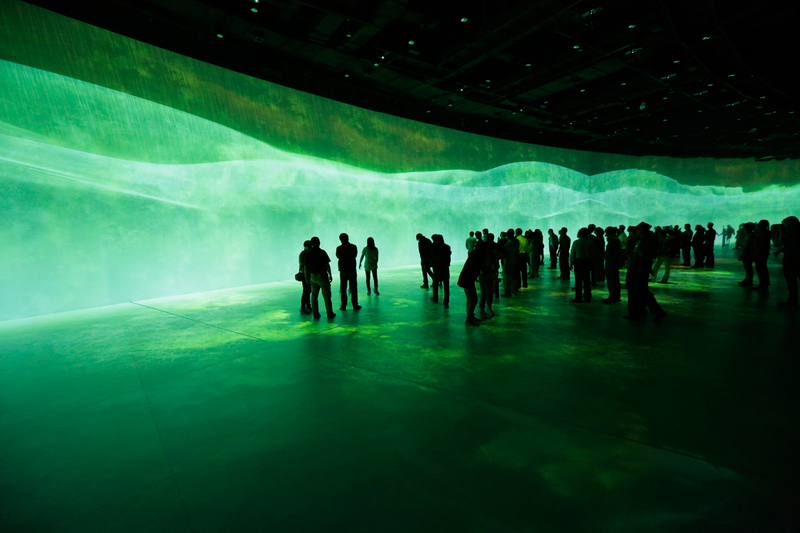 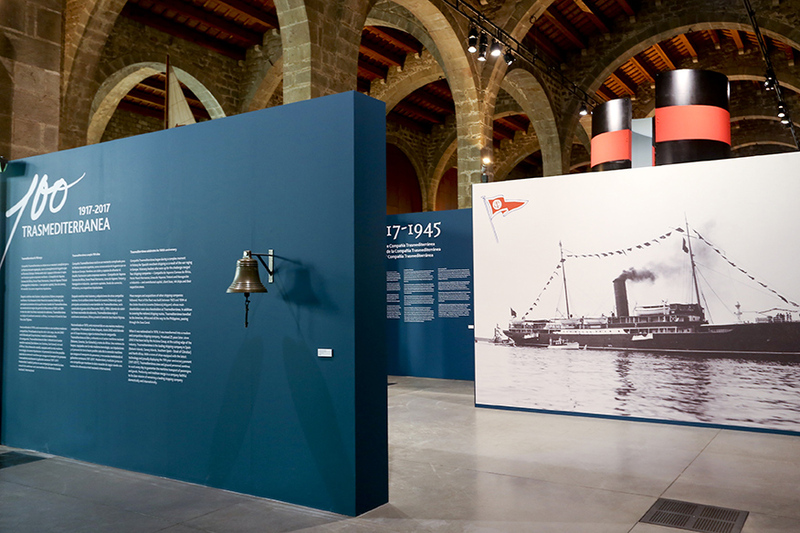 The exhibition spans an area of 1500m2 and combines high definition audio-visual elements with different exhibit elements. 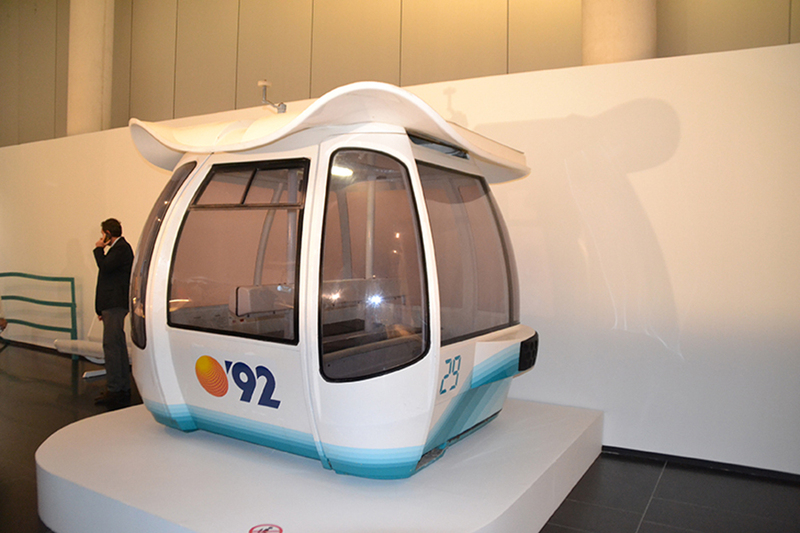 APD is responsible for implementing the exhibition area of 2.400m2, in the base of the Sphere, the building which will host the National Pavilion of Kazahstan -the country hosting the International Exposition-, and the exhibition area of 800 m2 about the Water Energy, located in the second level. 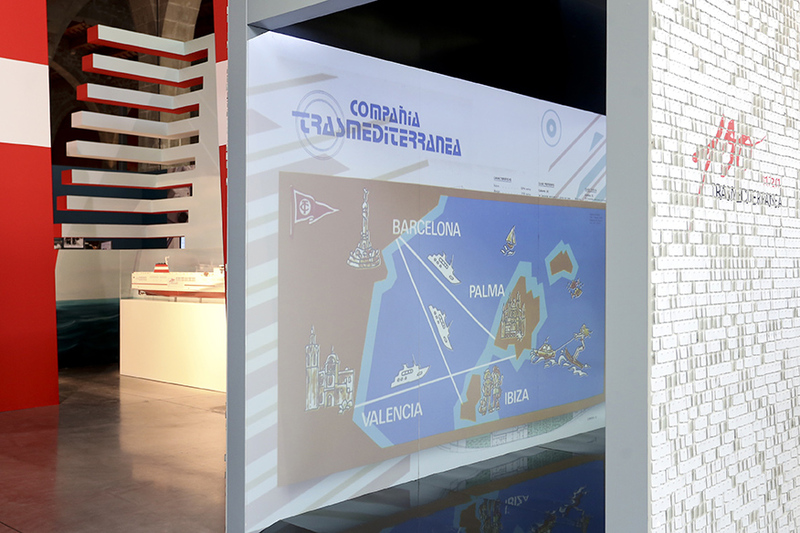 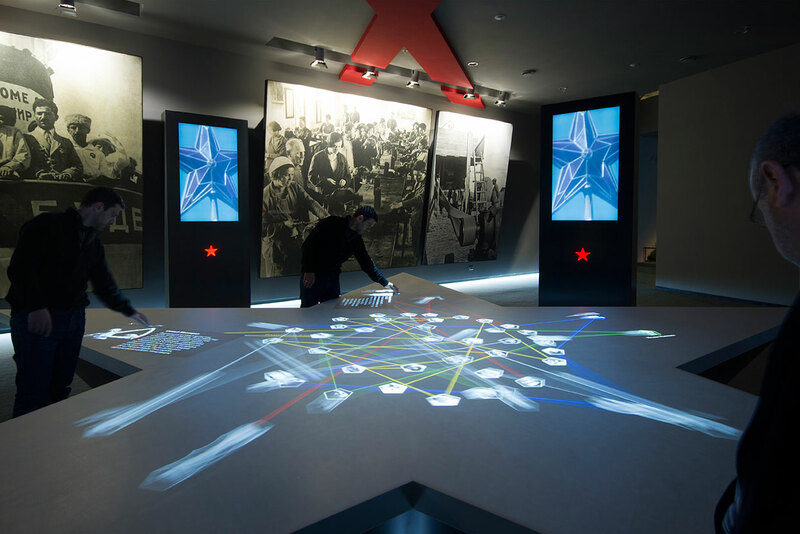 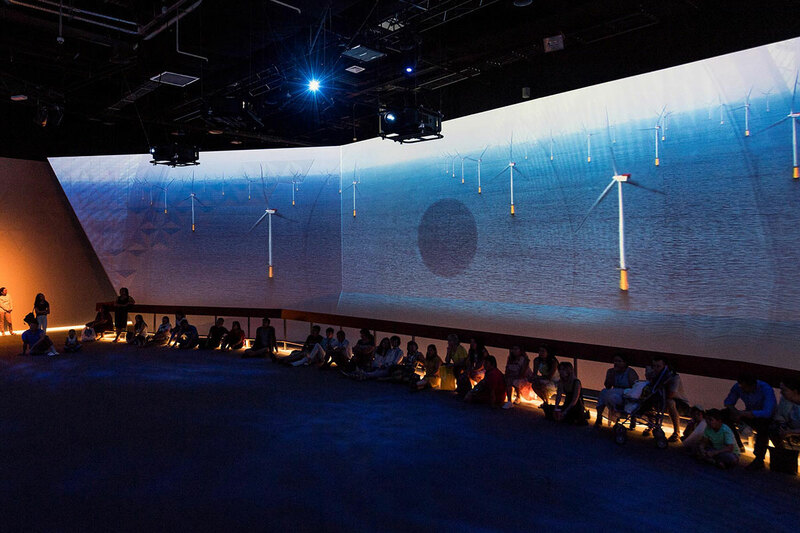 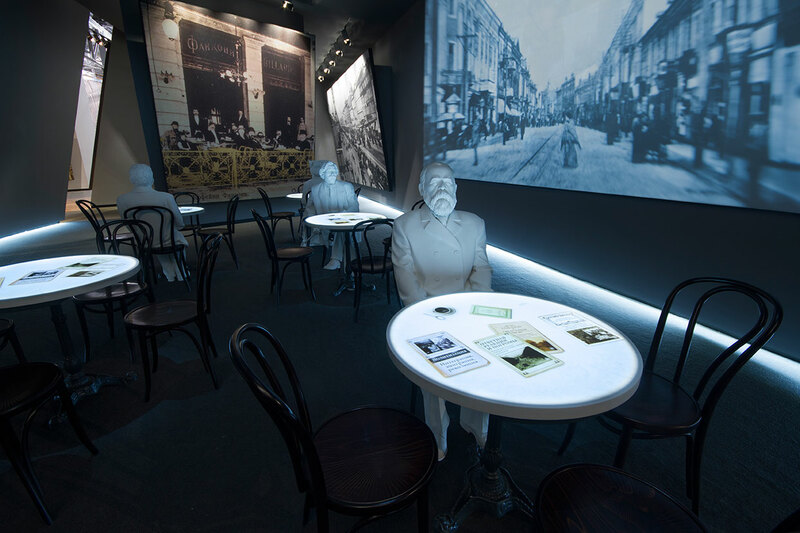 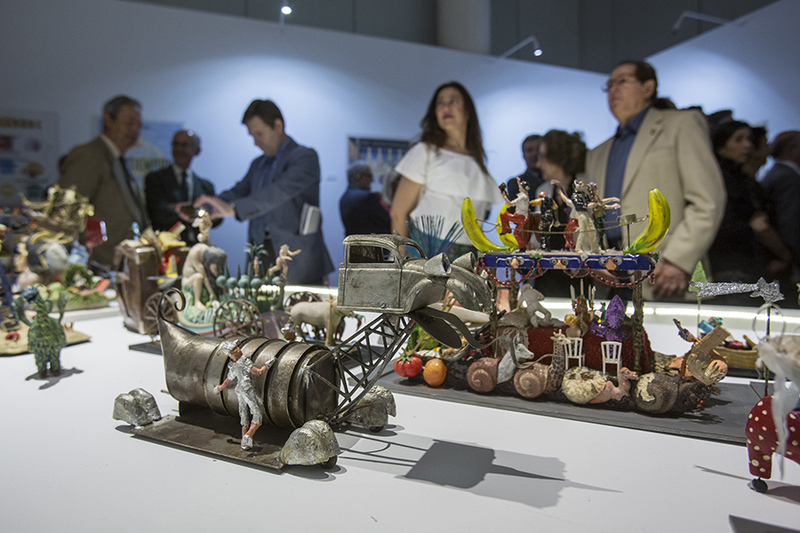 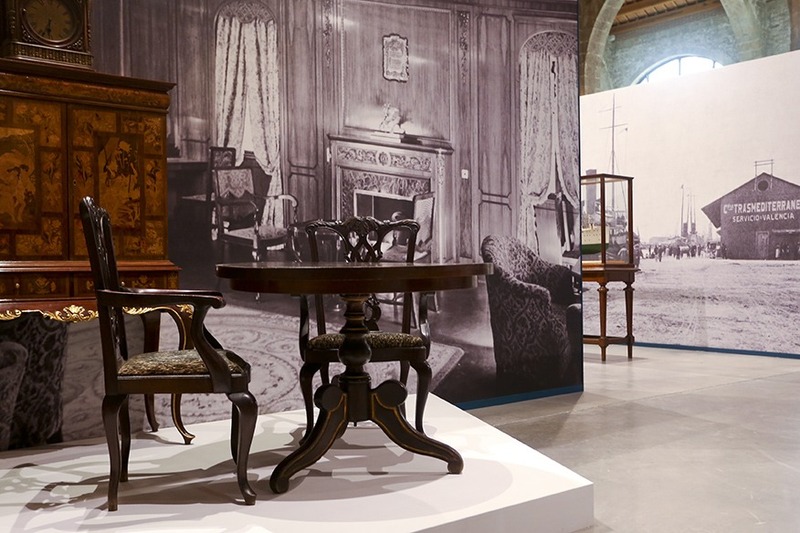 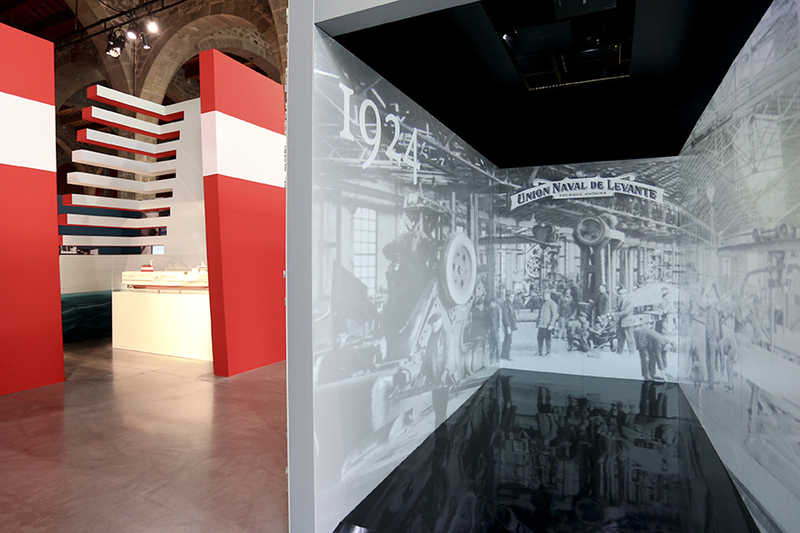 ACCIONA Producciones y Diseño has designed, implemented and set up the exhibition commemorating Trasmediterránea’s Centenary, based on an immersive scenography concept that offers a powerful and emotional experience to all visitors. 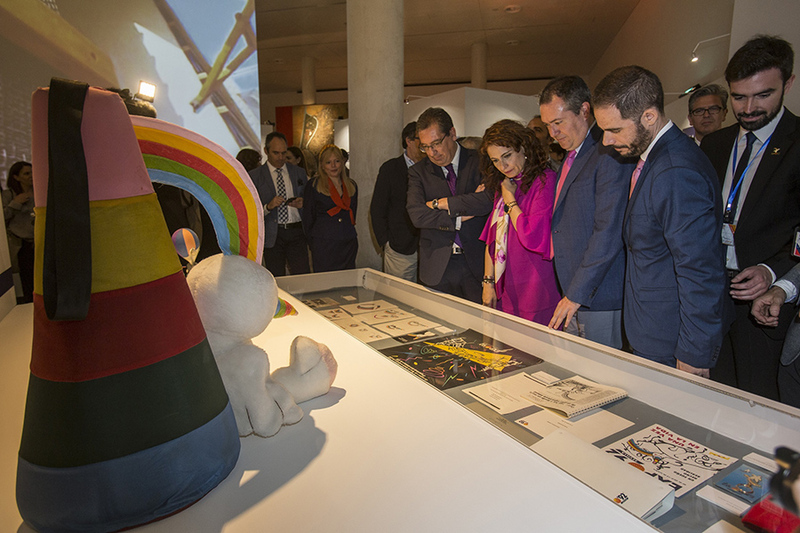 Held in the Contemporary Art Museum in Barcelona, the event brought together a number of professionals from the museum sector to find out about the latest in visual technology and Business Intelligence applied to museums and exhibitions. 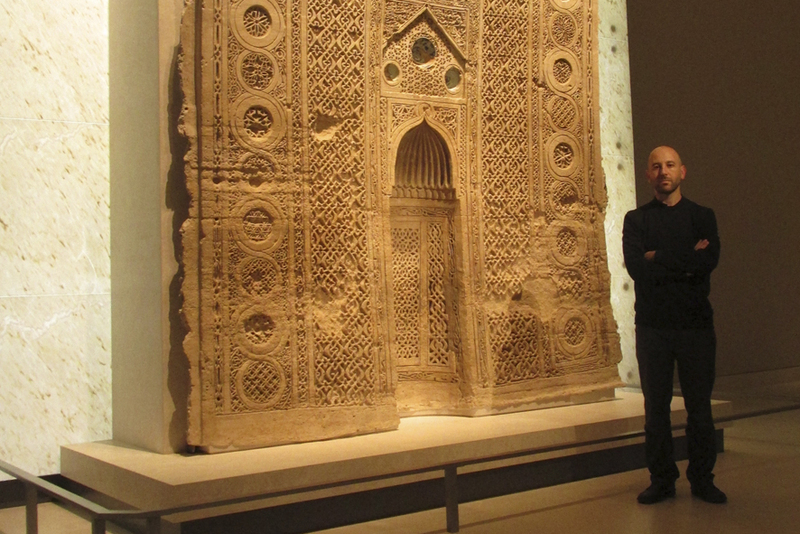 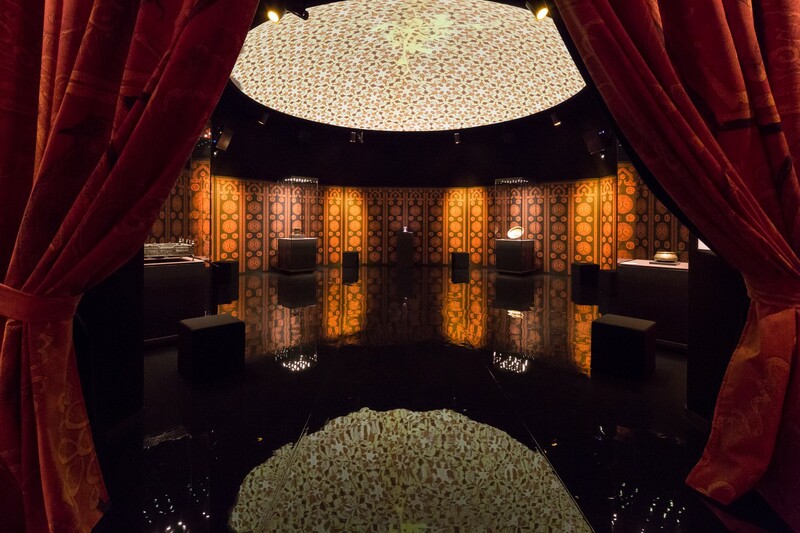 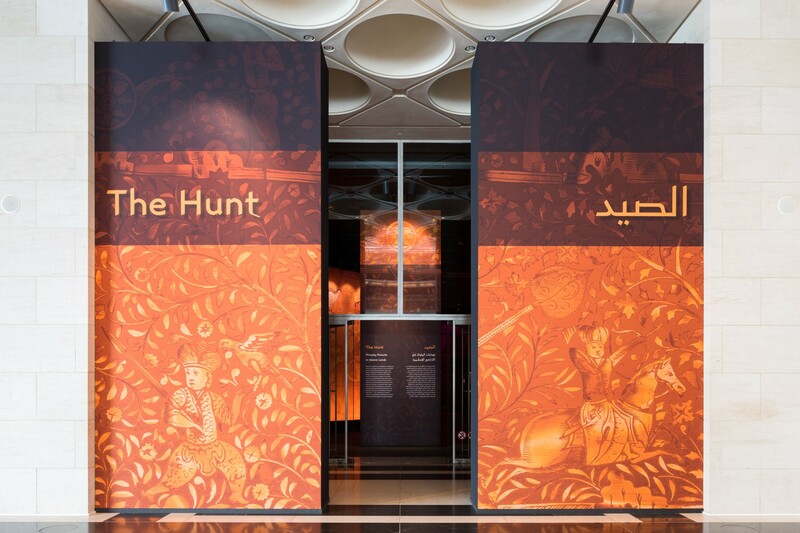 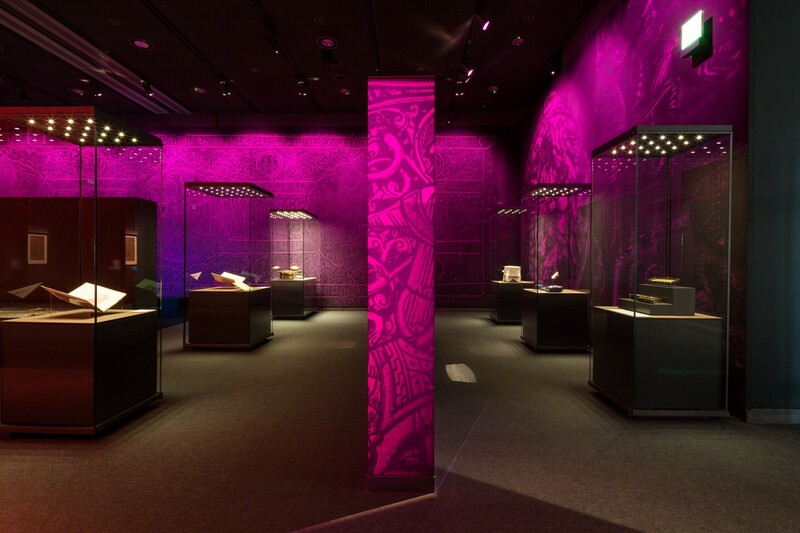 The Museum of Islamic Art of Doha opened its new temporary exhibition THE HUNT. 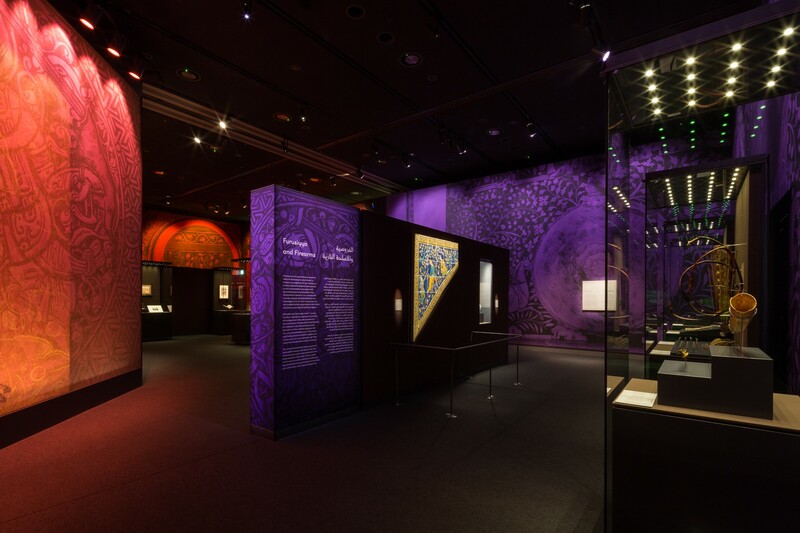 Princely Pursuits in Islamic Lands to the public last week. 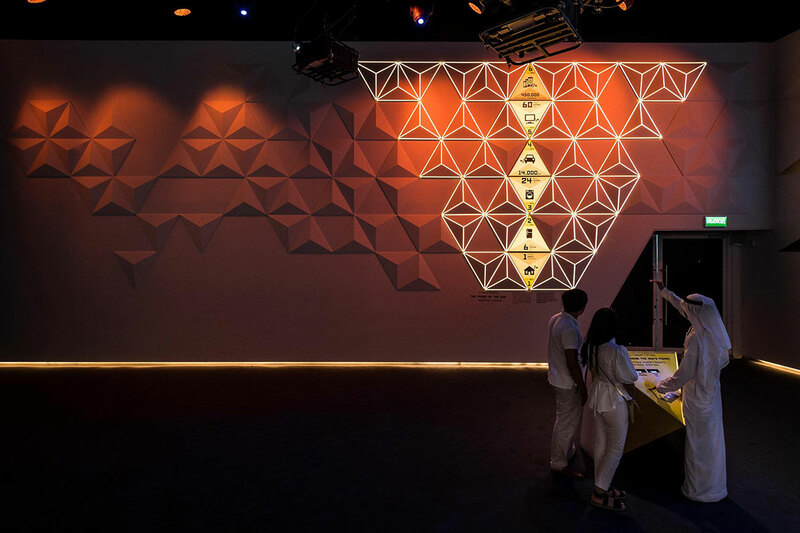 Its design and museographic execution was awarded to ACCIONA Producciones y Diseño (APD).